Surviving and thriving is the name of the game in the animal kingdom. Predator or prey, their varying survival methods continue to baffle humankind. 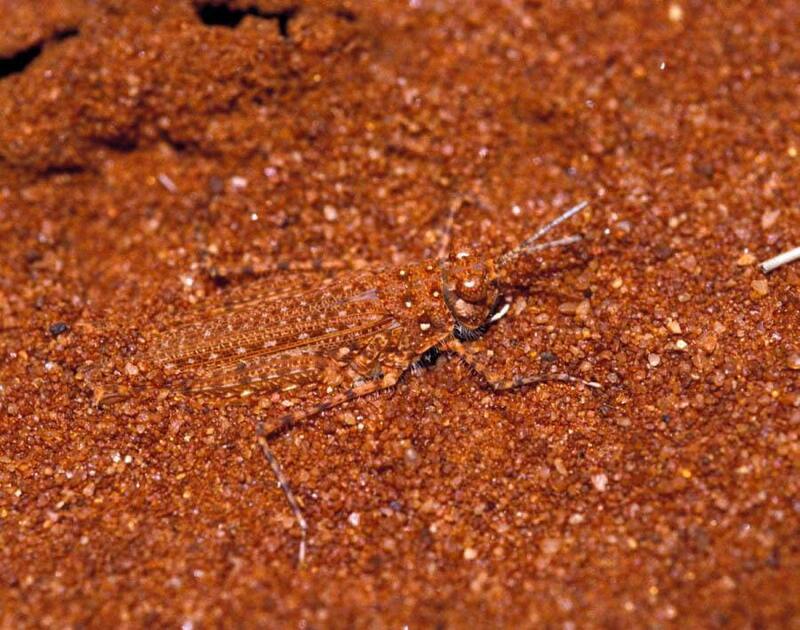 That can especially be said about camouflage, or natural selection’s way of saying that if you want to survive in this world, you must not stand out. 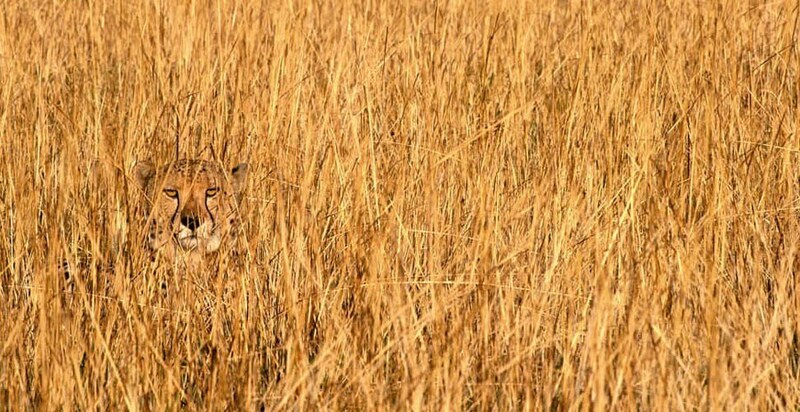 Animals that are often hunted by predators use camouflage in order to hide in plain sight, and predators will use camouflage in order to sneak up on prey without giving them a chance to do much protesting. 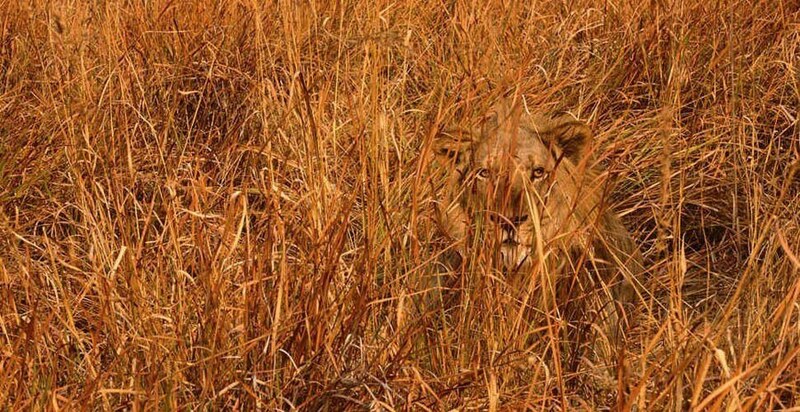 The following images are the “Where’s Waldo” of the wilderness. The world’s oceans are a dangerous place. If you’re not fully prepared for it, there’s no way you’ll last. 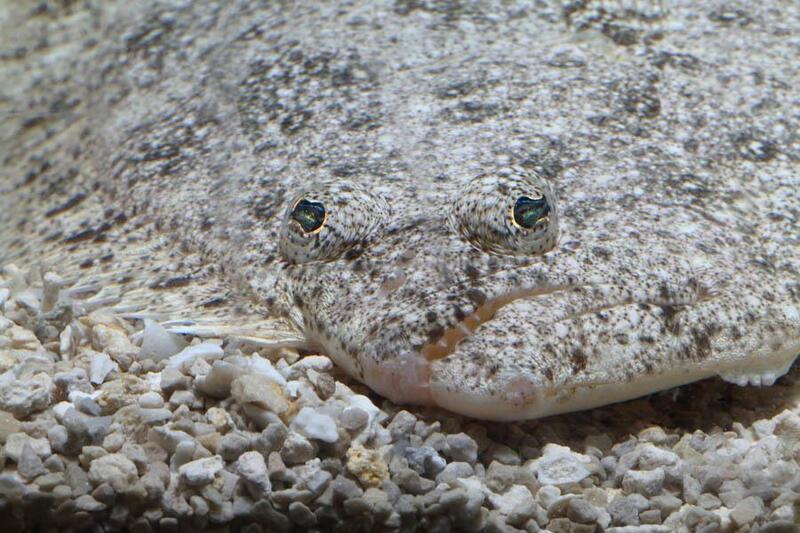 Luckily, a lot of sea life has found the vital link between fitting in and surviving. In some instances, like that of the octopus, being very brightly colored is a good thing – it makes blending into the local coral that much easier. 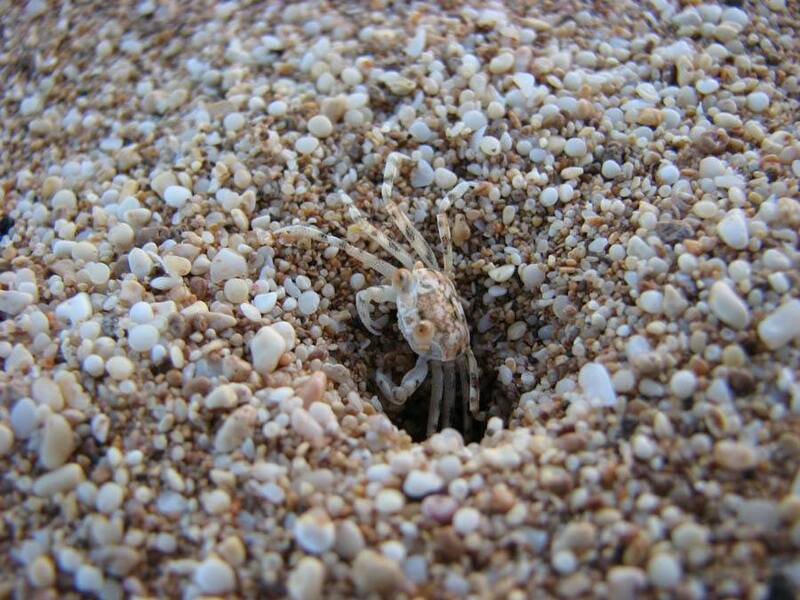 In others, it’s better to be bland, so as to hide in the sand a little more easily. Either way, it’ll be hard for other sea creatures to find (and probably eat) them. 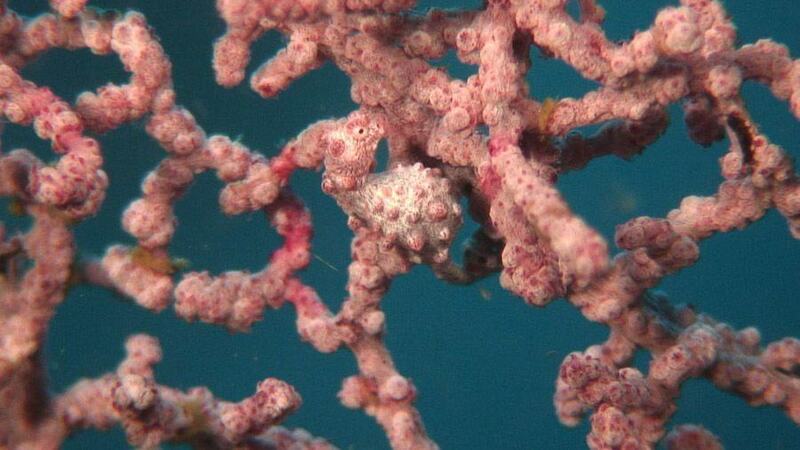 Seahorses are usually very vibrant in appearance, but it’s for purposes beyond aesthetics. 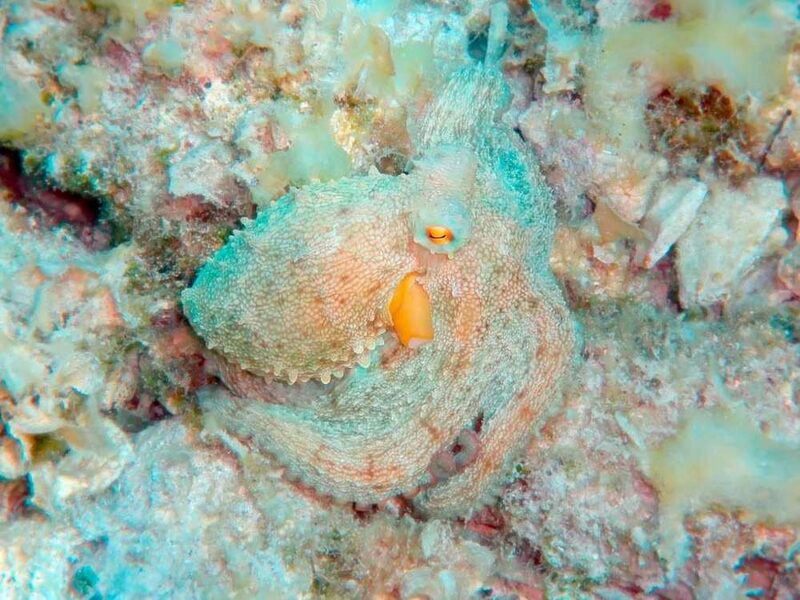 Like the octopus featured above, they use that to blend in with surrounding oceanic coral. 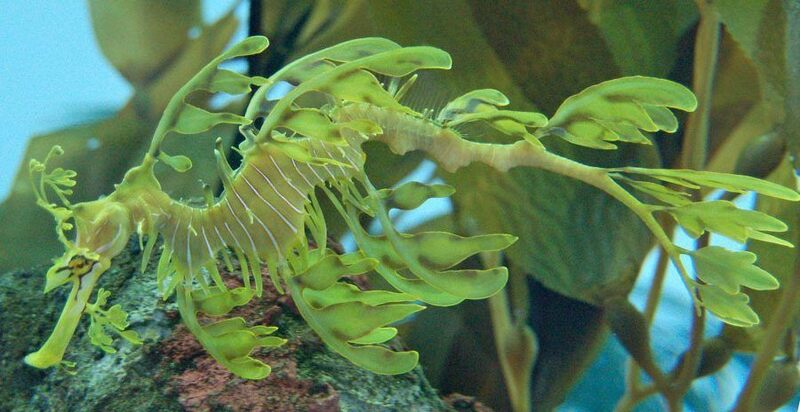 There are also seahorse species that look like plants to mix with, you guessed it, underwater vegetation. 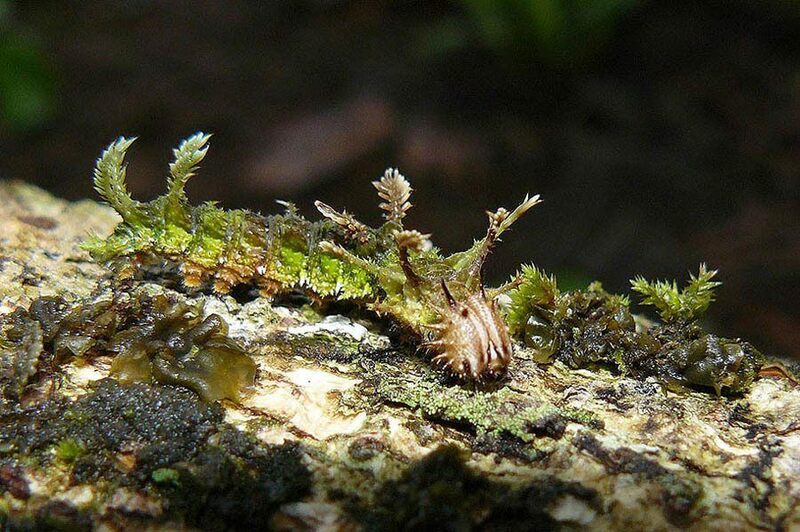 When it comes to the art of camouflage, insects might possibly be the true masters. 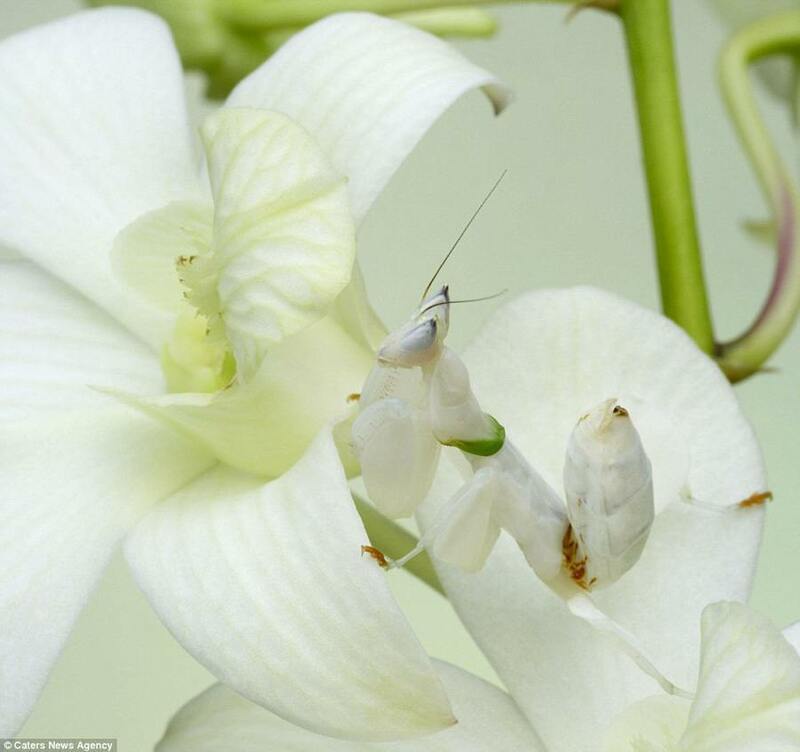 In light of the fact that they are often a tasty treat for predators, they use their camouflage skills to blend into the places they’d normally be found; whether it’s in the trees, flowers, or even the ground. 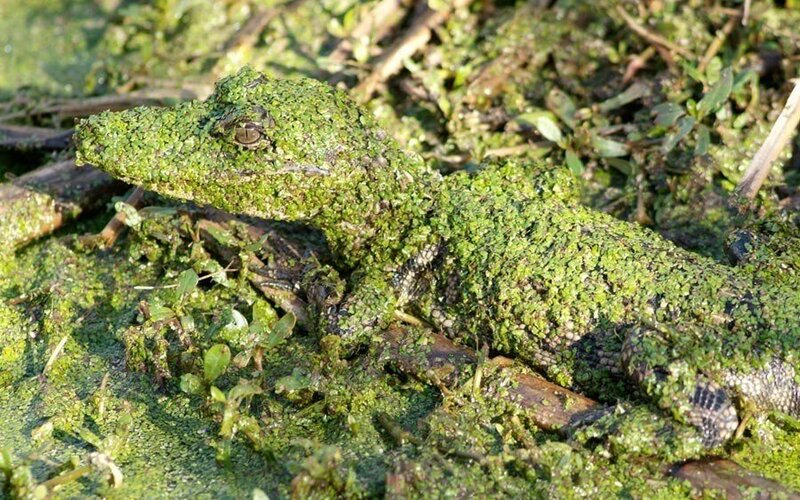 Animals that are feasted on aren’t the only ones who utilize camouflage. Predators like big cats will employ their amber coloring to make it even easier for them to stalk and ambush their dinner. 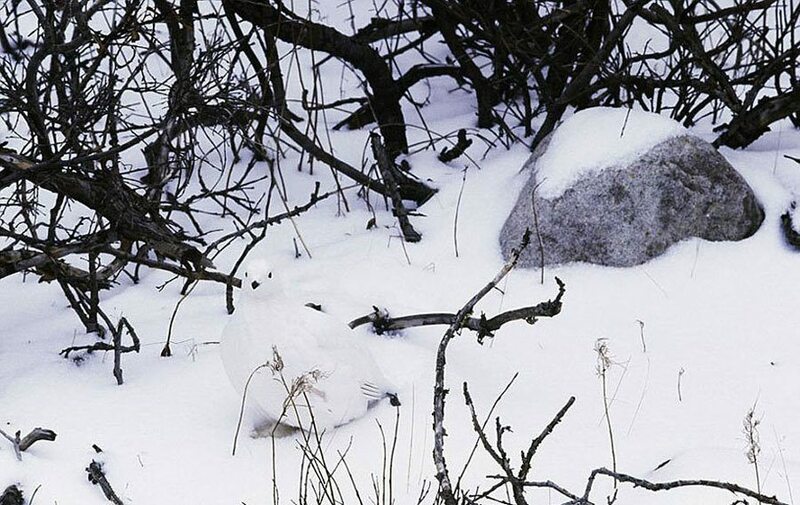 Without their camouflage, they would lose that crucial element of surprise.